Umgeni Water broke National Treasury’s rules and awarded a R220 million security tender to an ANC-linked company whose taxes were not in order at the time. In December, Umgeni Water awarded the three-year tender to guard the water utility’s assets to Reshebile Aviation and Protection Services, which at the time owed the SA Revenue Service (Sars) both payroll tax and VAT. Treasury forbids the awarding of tenders to companies which are not tax compliant. Reshebile’s Sars statements for 2017/18, obtained by City Press, reveal that the company owes R2.6 million in payroll taxes and R900 000 in VAT. Reshebile’s Central Supplier Database report, printed last week, shows that the last time the company was tax compliant was in April 2016. Treasury’s Central Supplier Database is a directory of all companies that have conducted business with government departments and entities, or aim to do so. The real-time database is linked to Sars’ systems and is able to immediately identify whether a company owes the taxman. Treasury regulations require that all government procurement officials must check the tax status of all potential suppliers on the directory before awarding them tenders. If a company that is not tax compliant wins a tender, it should be given seven days to comply or the contract will be handed to the second most favoured bidder. The Sars documents and report raise questions about how Reshebile obtained a tax clearance certificate. In February last year, Reshebile obtained one. It was valid for a year. The company sent it to City Press last week as proof that it was tax compliant. Reshebile, which is contracted by the Airports Company SA to provide security services in all airports across the country, has strong ANC links. Its directors include ANC veteran Gertrude Shope and former presidential bodyguard Khanyisani Mazibuko. Former directors include party veteran and Treason Trialist John Nkadimeng and Robben Island prisoner Paul Langa. 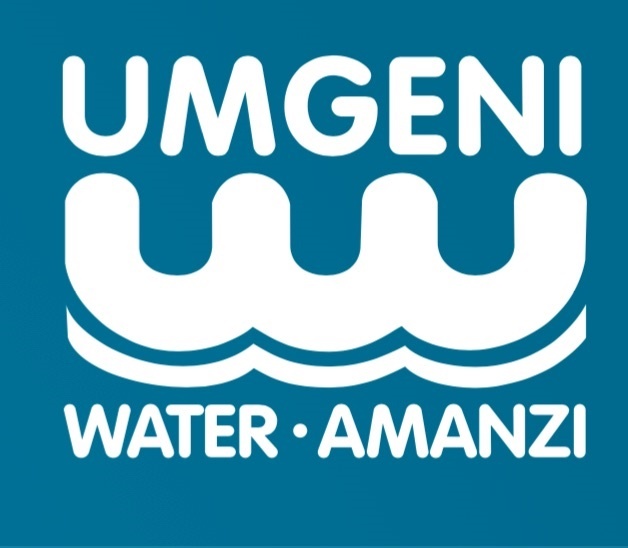 Two senior executives in the water sector and a businessman, all from Durban, told City Press that shortly after the company was appointed in December, Umgeni advanced it more than R10 million to set up its operations. The Public Finance Management Act bars government from paying upfront for goods and services. Asked to respond, Umgeni Water spokesperson Shami Harichunder declined to comment on specific questions, saying many of them would likely “be part of court deliberations in the impending matter between Excellerate Services and Umgeni Water” (the former had a month-to-month contract with Umgeni Water before Reshebile was awarded the tender), and that the matter was “sub judice”. “Records of Umgeni Water show that at the time of its appointment, Reshebile submitted a tax clearance certificate in which Sars states that on the basis of information at its disposal, this company is in compliance with the requirements,” said Harichunder. The “court deliberations” Harichunder refers to above concern an application brought by competitor Excellerate Services, which has requested that Reshebile’s appointment be reviewed and set aside. The case will come before the High Court in Pietermaritzburg later this month. Umgeni cancelled its month-to-month security tender with Excellerate and handed it to Reshebile, without a public tender process. Harichunder denied that Umgeni gave Reshebile advance payments to set up operations, saying: “Payments made to service providers are in line with contractual obligations with Umgeni Water’s policies, with legislation and with fair and ethical business practices. About Reshebile’s tax affairs, Mbutho said these were “confidential – but for your information, we did not owe Sars the amount that you are mentioning”.